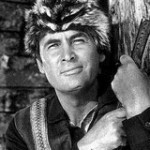 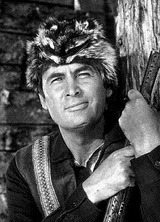 Fess Parker, actor, known for his portrayal of Davy Crocket, Daniel Boone and a platoon of larger than life American characters. 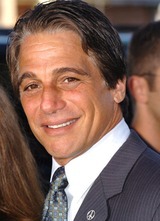 After his acting career, Fess gained acclaim for his California resort and wine making operation. 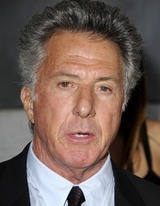 Early on in life Parker served in the Marine Corps hoping to achieve his dream of being a pilot only to be grounded for being too tall, 6 foot, 6 inches. 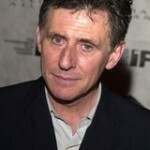 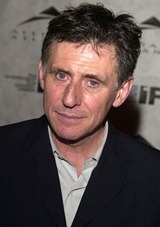 Gabriel Byrne, actor and Irishman has appeared in over 35 feature films and is now gaining critical acclaim for his small screen role on HBO’s “In Treatment.” Not afraid to test the “luck of the Irish” Byrne held jobs including schoolteacher, archaeologist, short-order-cook and believe it or not bullfighter.